(BALTIMORE)—Filling out the comic book guests for BronyCon this Aug. 7-9 is comic writer Heather Nuhfer! Nuhfer has written a number of issues for IDW’s “My Little Pony: Friendship is Magic” comic book series. In addition to works on MLP, has written many all-ages comic books, including the lead tale in Archaia’s Harvey-Award Nominated “Fraggle Rock” series. 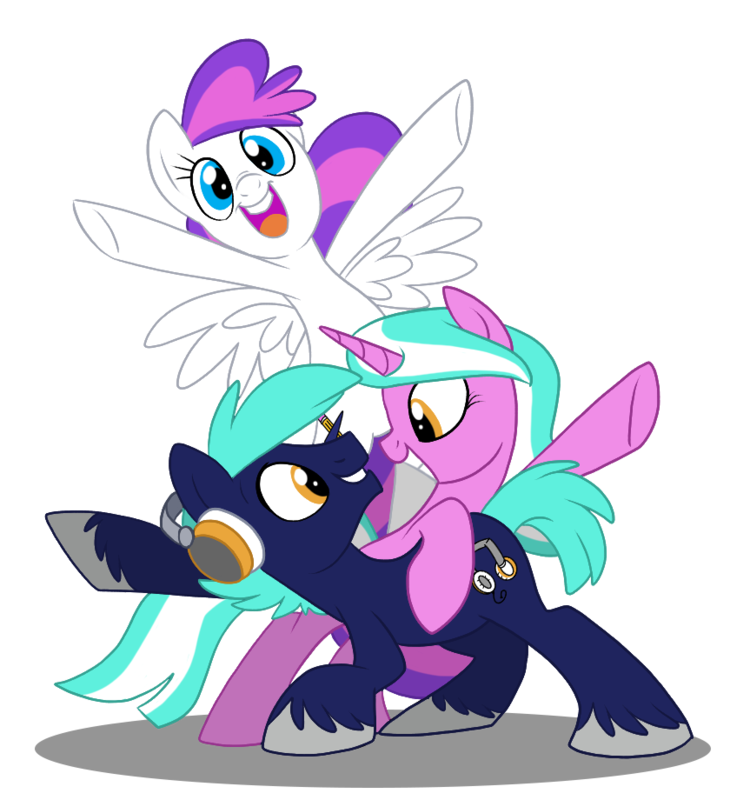 To learn more about Nuhfer and other guests coming to Baltimore this Summer, visit BronyCon’s guest page.